• The Dallas Streetcar will expand its operating hours to 9:30 a.m. to midnight, seven day a week beginning in February. • The Dallas Streetcar route will extend south three-quarters of a mile to the Bishop Arts District. Construction should be completed by the end of 2016. 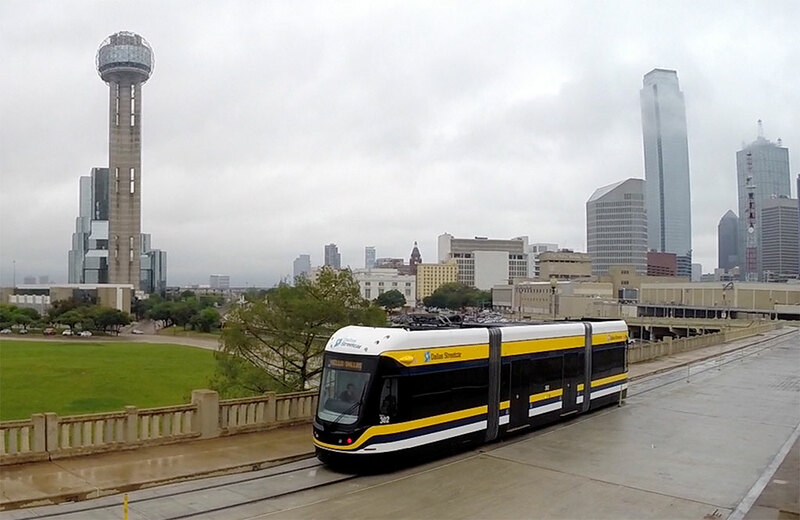 • The D-Link, which connects Uptown, Downtown Dallas and Oak Cliff will modify its route when the Dallas Streetcar extension is completed. It may include other areas like the Farmers Market and will discontinue service to Oak Cliff. • A new Oak Cliff bus route will circle the area previously covered by the D-Link connect the Bishop Arts District with Jefferson Avenue and other entertainment areas of Oak Cliff. Read more about all of the changes coming at The Dallas Morning News and stay tuned to DART Daily for maps, opening dates and more details as we get closer to the openings, expansions and modifications. This entry was posted in Service and tagged Featured. Bookmark the permalink.